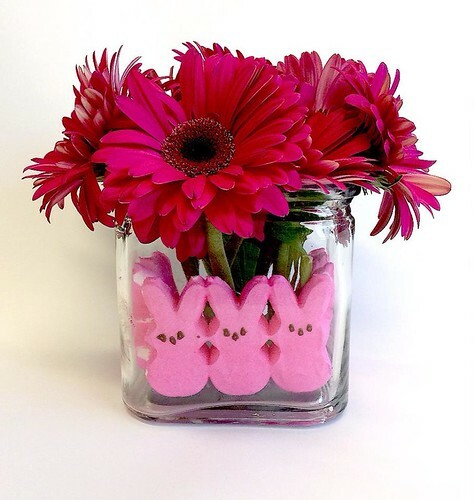 Easter is rapidly approaching, which can only mean one thing… it’s Peeps season! The first order of business when receiving a box of Peeps is to eat the entire box in one sitting. The second order of business is to order more Peeps and then get creative. For every box we consumed, we decided to create one unique Peeps creation that celebrates the season.